It’s amazing what can be achieved with a little vision and ingenuity. A recent project presented us with an opportunity to transform a redundant, neglected pool into a fabulous ‘new’ pool that will be used and enjoyed for years to come. It just goes to show anyone who owns a run-down pool that with a little work they could soon be the owner of a spectacular new facility to be enjoyed and admired by family and friends…and at a fraction of the price of a new pool. The owners of this pool were considering installing a completely new swimming pool but asked us to assess the possibility of restoring the existing pool. You can see in the ‘before’ pictures that the pool was in a very poor state and it didn’t look promising. However, we surveyed the existing pool and concluded that, providing the actual pool structure was intact and in a sound condition, we would be able to transform their old pool into a fabulous new pool. 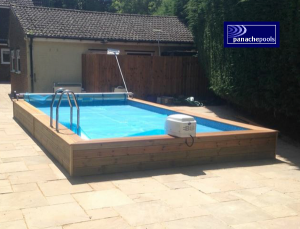 This entry was posted in Swimming Pools and tagged swimming pool refurbishment, swimming pools on 24th June 2014 by panacheleisure. We have previously looked at some of the options you have if you want to install an exercise pool in your home. You can read the article here. One of the options we discussed was to turn your garage into an exercise pool room. Here we’ll take a closer look at a successful, real-life project we undertook that turned an unused, single garage space into a fabulous new swimming facility. This entry was posted in Exercise Pools, Swimming Pools and tagged endless pools, exercise pools on 1st July 2013 by panacheleisure. If you want to install an exercise pool and have some spare room inside your house, you’re in the ideal position. You have the opportunity to create a fabulous facility all the family can use and enjoy all-year-round. With a Panache Pools’ exercise pool you don’t need a large space either, plus access is rarely a problem as the component parts of our pool packages are assembled in position. This entry was posted in Exercise Pools, Swimming Pools and tagged endless pools, exercise pools on 25th June 2013 by panacheleisure. As we’ve discussed before, most people who decide to invest in an exercise pool want to be able to use it whenever they want, whatever the weather. We looked at some of the places you could install an exercise pool here. If your pool is to be located in your garden and space is limited, one option is to house the pool in the Sunhouse Enclosure. This will provide all-year-round use, is quick and easy to install and doesn’t take up much valuable space. 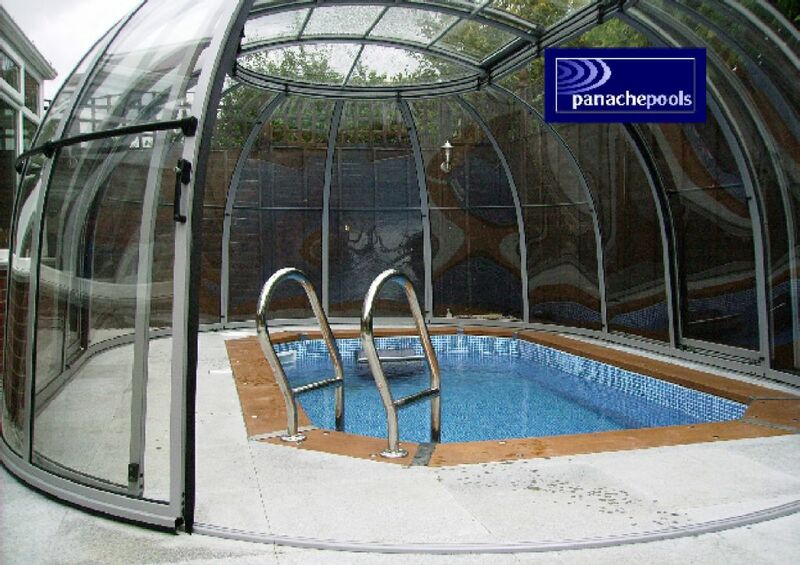 This entry was posted in Exercise Pools, Swimming Pools and tagged endless pools, exercise pools, garden pools on 20th June 2013 by panacheleisure. 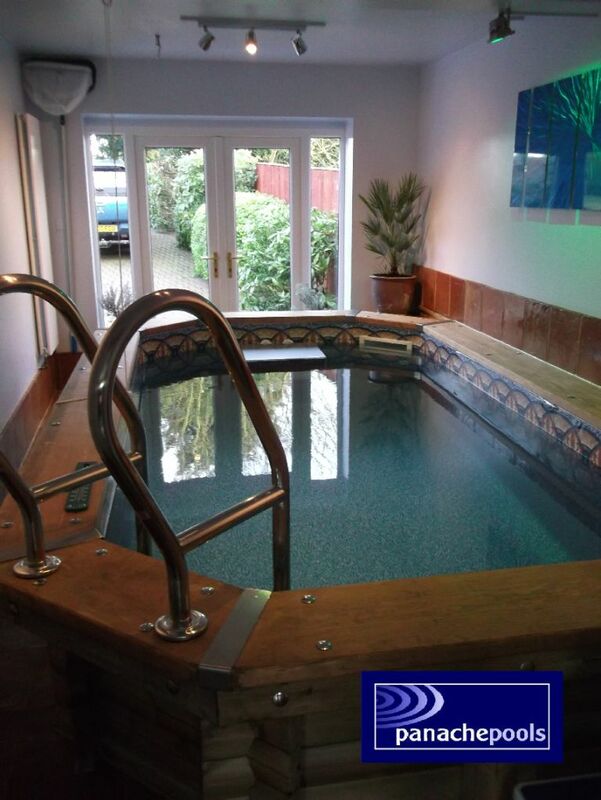 In previous posts we’ve looked at various locations for a home exercise pool. You can see the post here. 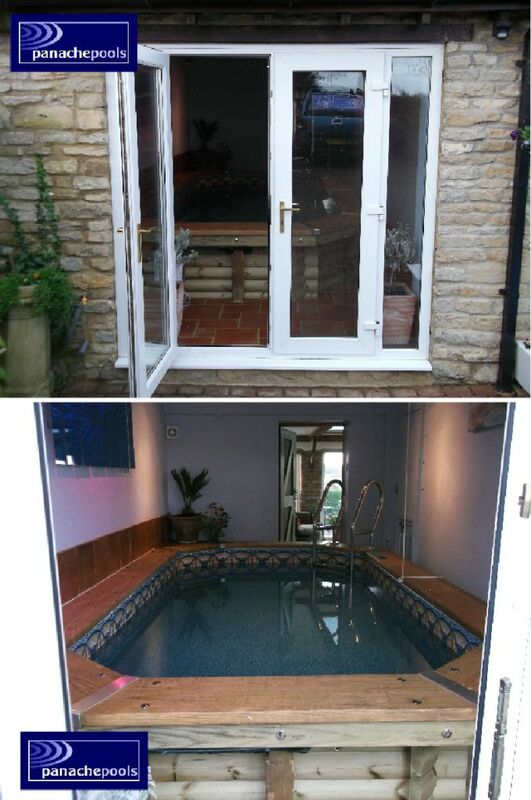 One option we mentioned was to house your pool in a conservatory. 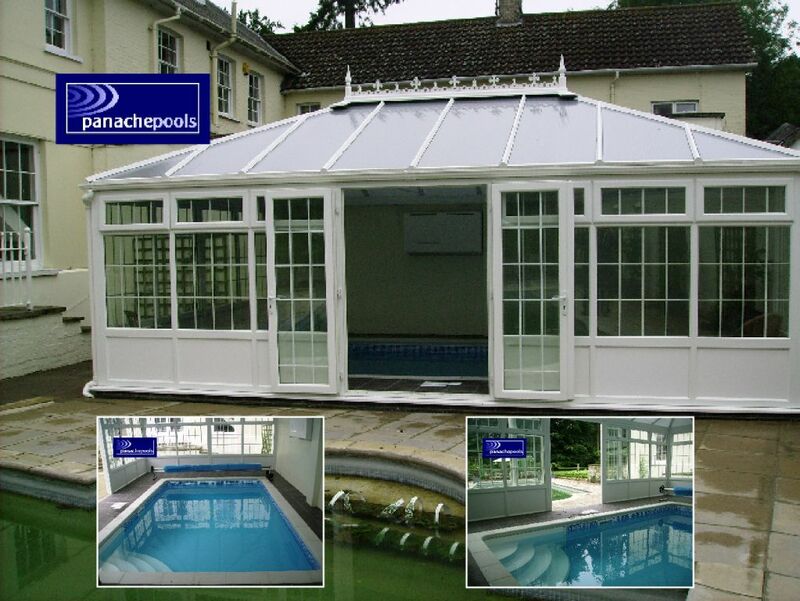 If you have the space, a conservatory style structure could provide the ideal setting for your Endless Exercise Pool. 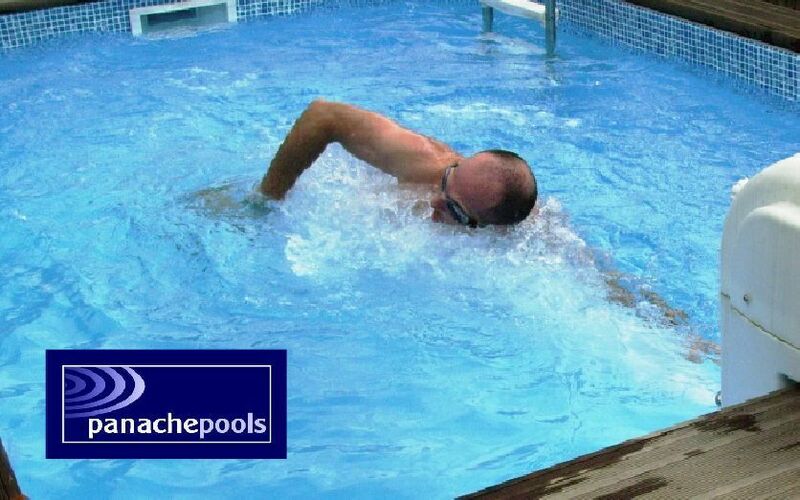 This entry was posted in Exercise Pools, Swimming Pools and tagged endless pools, exercise pools, panache pools on 13th June 2013 by panacheleisure. Most people who decide to invest in an exercise pool want to be able to use it whenever they want, whatever the weather. We looked at some of the places you could install an exercise pool here. If your pool is to be located in your garden, one of the most popular options is to house the pool in a timber cabin or shed. This will provide all-year-round use, is quick and easy to install and blends into most gardens beautifully. 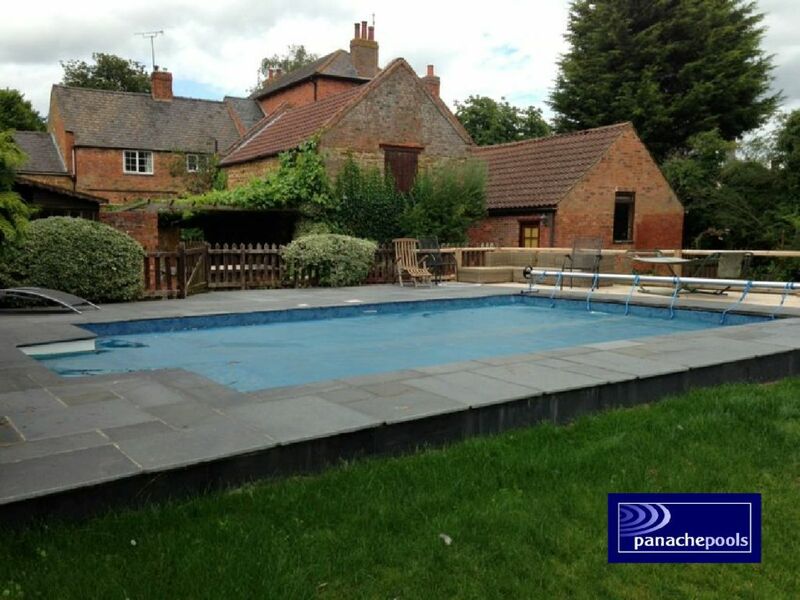 This entry was posted in Exercise Pools, Swimming Pools and tagged endless pools, exercise pools, garden pools, self build pools on 11th June 2013 by panacheleisure. The most common location for one of our exercise pools is the garden. That should come as no surprise, as the garden is often the most practical place in which to install your new pool. Thanks to the flexibility of our exercise pools, you do have many other options as to where you put your pool. We covered some of the most popular options here. This entry was posted in Exercise Pools, Swimming Pools and tagged endless pools, exercise pools, garden pools, self build pools on 9th June 2013 by panacheleisure. 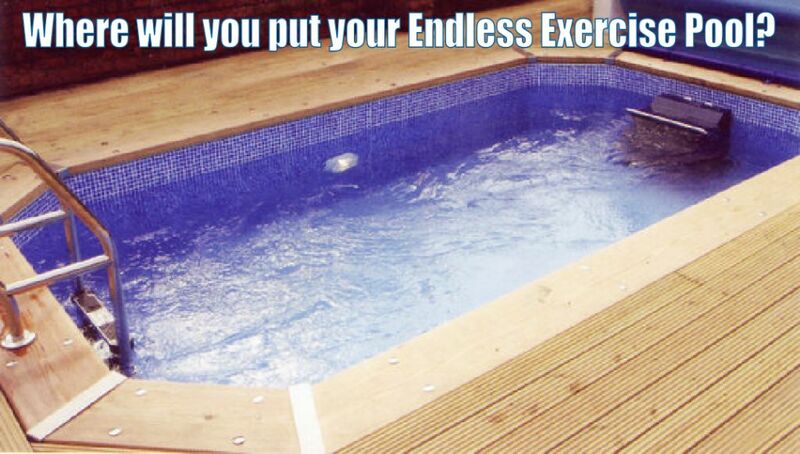 When considering owning a new Endless Exercise Pool its location will be foremost in your mind. One of the advantages of Panache Pools’ Endless Exercise Pools is the fact that they allow you plenty of scope when it comes to location. The pools themselves can be installed fully above-ground, part sub-merged or fully in-ground. An exercise pool, by its very nature, is compact. An obvious advantage therefore, is you don’t need a lot of space. Our smallest pool package measures 3 metres x 4.4 metres, externally. Plus, we can supply bespoke pools, if you need it to be made-to-measure. The first consideration is whether you want to install your exercise pool indoors or outdoors. This entry was posted in Exercise Pools, Swimming Pools and tagged endless pools, exercise pools, garden pools on 8th June 2013 by panacheleisure. Having just delivered another SwimSpa Aquatic 1 to a delighted customer, we thought we’d share some of the reasons this fabulous swim spa is so popular and explain why it’s now an even better buy. 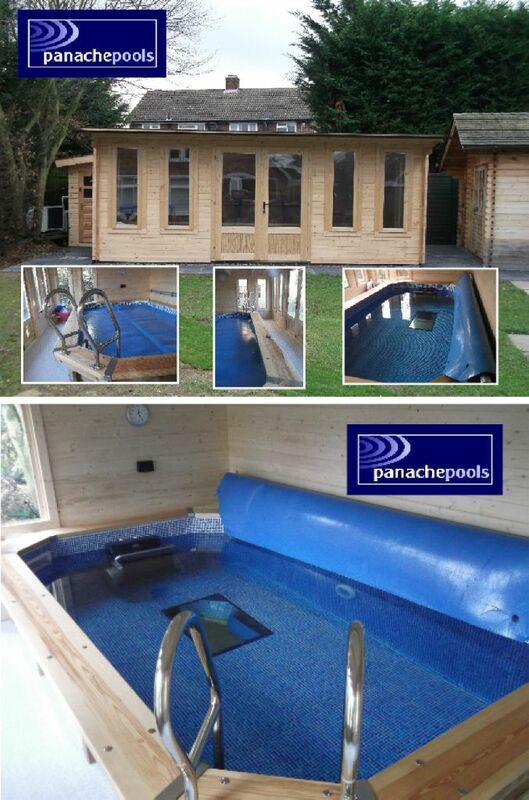 This entry was posted in General, Hot Tubs, Swimming Pools and tagged exercise pools, panache pools, passion spas, swim spas on 22nd May 2013 by panacheleisure.